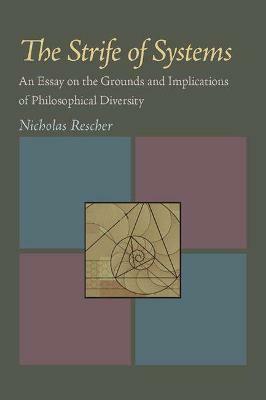 Nicholas Rescher is Distinguished University Professor of Philosophy at the University of Pittsburgh and chairman of the Center for Philosophy of Science. A member of the American Academy of Arts and Sciences, he has served as president of the Eastern Division of the American Philosophical Association, the Leibniz Society of North America, the Charles S. Peirce Society, the American Catholic Philosophical Association, and the Metaphysical Society of America. Rescher is the author or editor of more than one hundred books, including Aporetics: Rational Deliberation in the Face of Inconsistency, and Ignorance (On the Wider Implications of Deficient Knowledge).